The deadline Sony set for itself to start restoring service to their online gaming and music networks passed over the weekend with no update and no success. Today Sony officials told Kotaku that there is no new estimate for when they plan to start putting the service back online. "We're working hard, doing everything we can to get the services restored as soon as possible," the spokesman said. Nearly three weeks after a highly organized cyber attack on Sony forced the company to take down their Playstation Network. It was meant to start going back online by this past Sunday, with full service restored by no later then May 31. But as of Monday, the services remain dead in the water. The outage is the result of an organized hack attack that forced Sony to shut their Playstation Network, Qriocity and Sony Online Entertainment services down and resulted in theft of personal data from millions of users. The attack spurred the government's of countries around the world to look into the timing of Sony's customer notification. According to Sony's own timeline, released to congress as part of a response to their questions earlier this week, Sony first discovered the breach on April 19, but didn't realize data had been taken from the servers until April 20. The company publicly notified customers of the stolen data on April 26, a day after three private security firms hired by the company confirmed most of what had been stolen. Sony Explains Playstation Hack to Congress, Calls Anonymous "Cyberterrorists"
Last week, Sony told customers that they were in the final stages of internal testing for the new system. 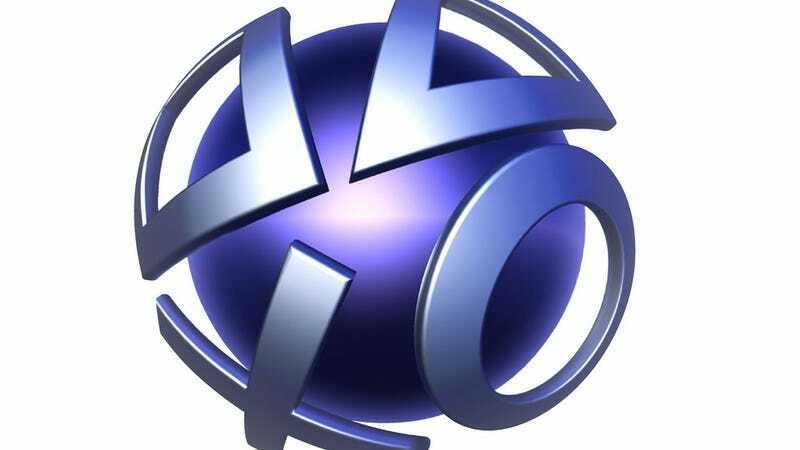 The company also specified its plans to offer complimentary identity theft protection services to PlayStation Network and Qriocity account holders. In the United States, Sony plans to offer identity protection firm Debix, Inc.'s "AllClear ID Plus" free to PlayStation Network and Qriocity account holders for 12 months from the time an account holder registers for the program. Sony CEO Howard Stringer apologized to Playstation customers for "inconvenience and concern" over the attack. In the letter, Stringer detailed a "Welcome Back" package for returning PSN members. Among other things, this includes a month of free PlayStation Plus membership for all PSN customers, as well as an extension of subscriptions for PlayStation Plus and Music Unlimited customers to make up for time lost.